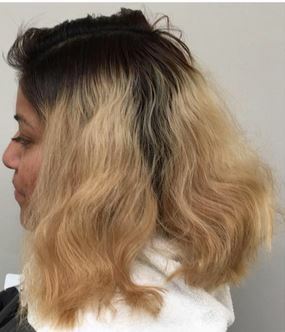 We always appreciate a great before and after, especially when it’s a color correction! 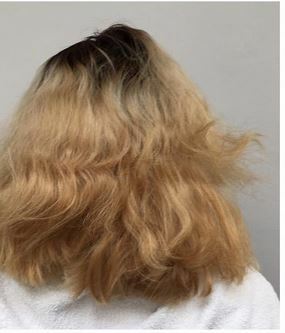 This client had brassy hair that was in need of a fresh, blended and toned highlight. 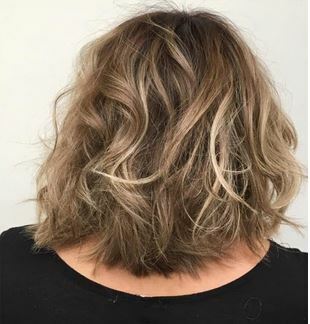 Colorist Stephen Garrison gave her a rooty blonde lift that looks like the perfect shade of blonde! 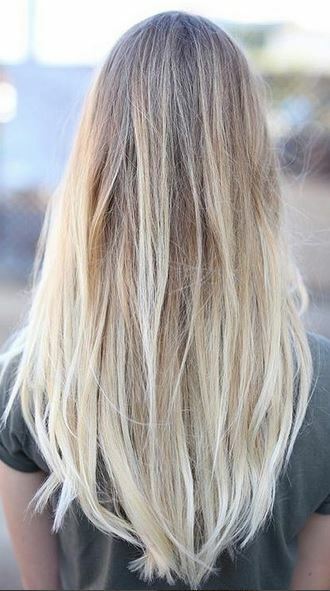 It happens – a color job gone wrong or highlights that become too brassy over time. 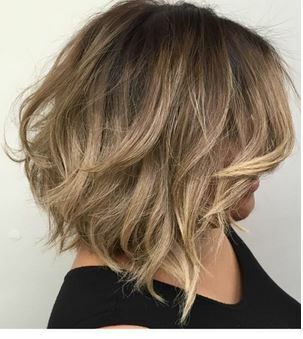 Whatever the case may be, when you know you need a fix by a professional make sure you sit in the chair of a color master! 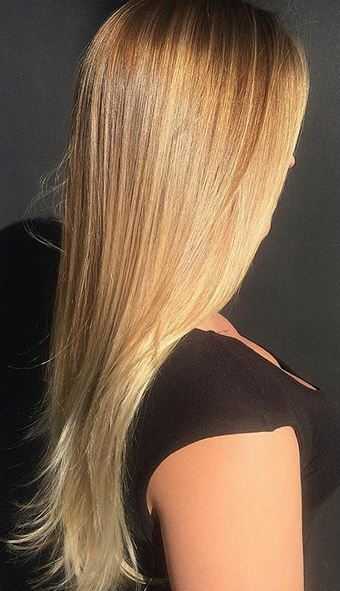 Kacey Welch is a pro at color corrections and these photos are just a recent example of her doing what she knows best. 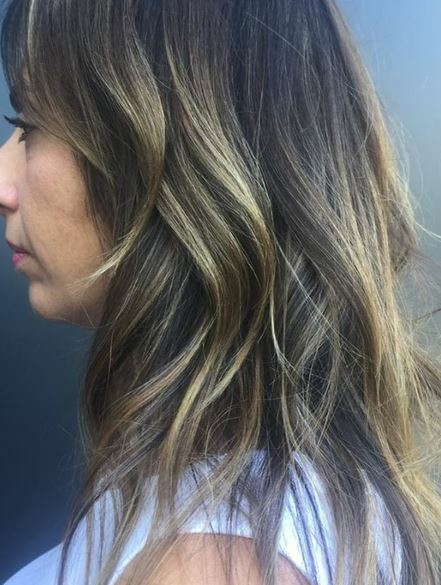 Kacey was able to tone down this client’s brassed out blonde and blend it in with her bronde roots for a beautiful, sunkissed shade!